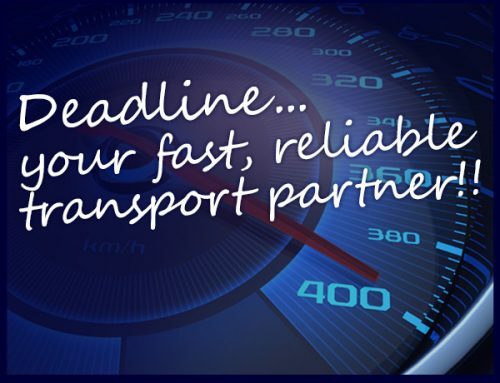 Have you ever wondered why often, when a transport company weights your parcel their measure is different from your own? 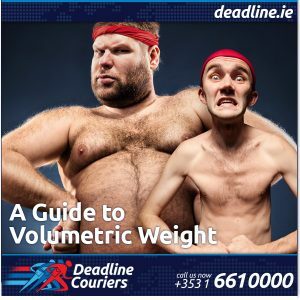 Shipping costs have been traditionally calculated on the gross weight of the parcels being delivered. This system made low density packages very unprofitable to freight carriers because of the large space taken by these parcels in trucks and containers in proportion to their actual weights. The concept of dimensional weight or volumetric weight was internationally adopted by the transportation industry as a way to overcome this problem and provide a guide for a charge a cubic space a package occupies. 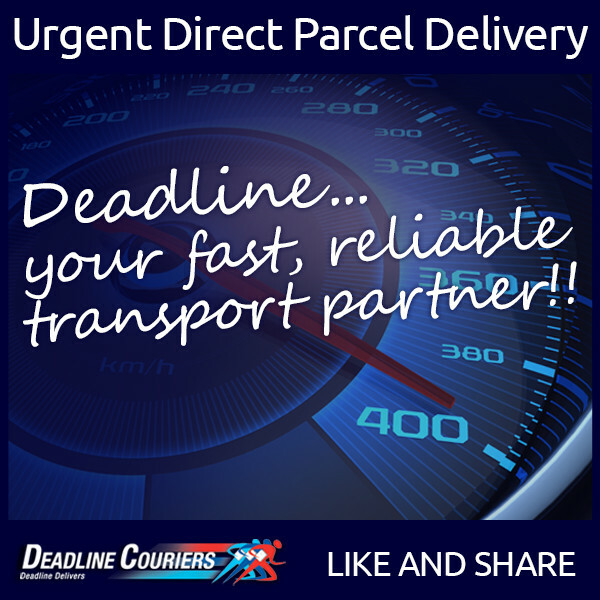 At Deadline Couriers we also use this system for our transport services. This however does not stop us to take any size or any volume you require, we can handle it all and anywhere.